Custom BUILD the home of your dreams. Magnificent CORNER lot in prime South Granvilla area - Over 7800 sq ft. 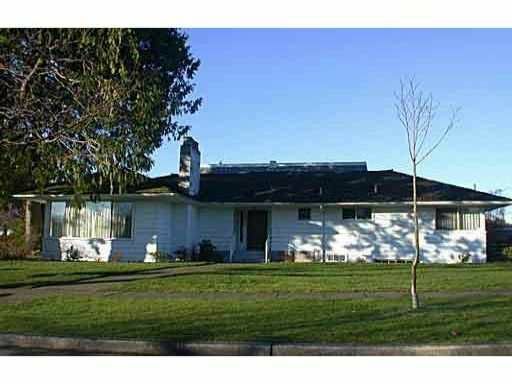 Bonus - very livable 5 bdrm home. LR & DR w/ shiplap oak flooring. Oil tank has been removed. Lovely residential setting butwithin walking distance to shops, transportation. RS6 zoning. Act fast! !